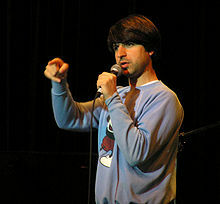 Demetri Martin is a person. 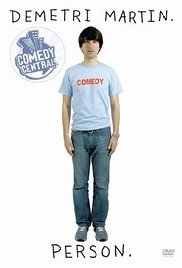 He tells jokes. Some of them are very literal.